Enjoy craft? Then you probably enjoy mathematics too, you just may not know it. This was the idea behind the recent Maths Craft Festival, a weekend-long festival held at the Auckland Museum, celebrating the many links between mathematics and craft. The Festival was the creation of Jeanette McLeod (University of Canterbury/Te Pūnaha Matatini) and Julia Collins (University of Edinburgh), who were inspired to start the festival after a serendipitous encounter while Julia was on holiday in Christchurch. Jeanette and Julia – both avid knitters and crocheters – wanted to find a way to share the beautiful mathematics behind craft with the public. Jeanette pitched the idea to Te Pūnaha Matatini who responded with instant enthusiasm, and not only offered to be the major sponsor, but encouraged Jeanette and Julia to “think big”. With that, the idea of the Maths Craft Festival was born. A short time later, after being coerced into crocheting a hyperbolic plane, Phil Wilson (University of Canterbury) was recruited. Together the trio went on to create the first event of its kind in New Zealand. The Festival combined eight hands-on craft stations with a series of public talks, and was immensely popular, even making an appearance on One News. Over 1,800 people visited the Festival, trying their hands at a range of mathematical crafts, including crocheting hyperbolic planes, building fractal sculptures, making Möbius strips and folding origami dodecahedrons. The public talks were given by mathematicians and crafters, and covered topics ranging from the mathematics of knitting, and the Four Colour Theorem, to fractals in art and nature, and chaos and the crocheted Lorenz Manifold. (In fact, Prof Hinke Osinga issued a challenge during her talk: be the first in NZ to crochet a Lorenz manifold and she will send you a bottle of champagne.) The Festival was the largest event run at the Museum in over six months, and was praised by staff for not only its popularity, but for attracting a such diverse group of people. The Festival has proved to be so popular that Auckland Museum have asked for it to be run again next year – in their Events Centre, the copper dome on the roof of the museum with a 360-degree view over Auckland and space for 500 people.  Plans are also underway to take Maths Craft on the road in 2017, and run events in other parts of New Zealand. 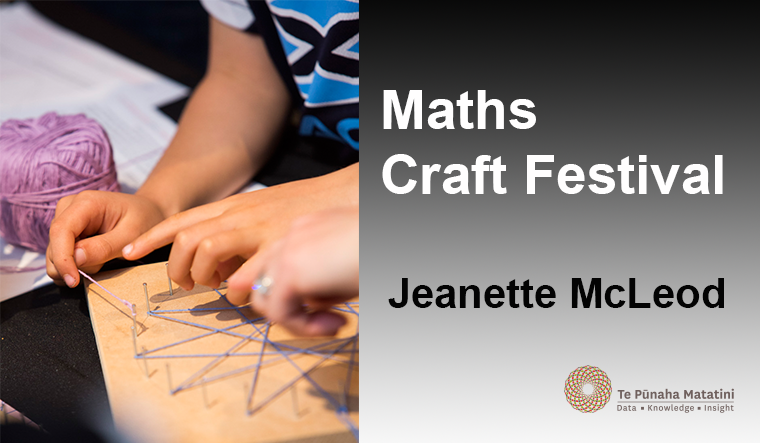 For more information on the Maths Craft Festival, or in case you’re yearning to fold an origami dodecahedron or crochet a hyperbolic plane, please visit mathscraftnz.org. The Maths Craft Festival couldn’t have happened without the help and support of Shaun Hendy, Kate Hannah, Sarah Hikuroa, Danene Jones, Nicolette Rattenbury, Sarah Mark, Andrea Webley and the Auckland Museum, and our generous sponsors Te Pūnaha Matatini, the University of Canterbury, the University of Auckland, the New Zealand Mathematical Society, the Dodd-Walls Centre and Ashford.